this is the Journalist Report on sol 11. Diplomacy or Expansion of Humanity? There is no doubt that MARS will be challenging. 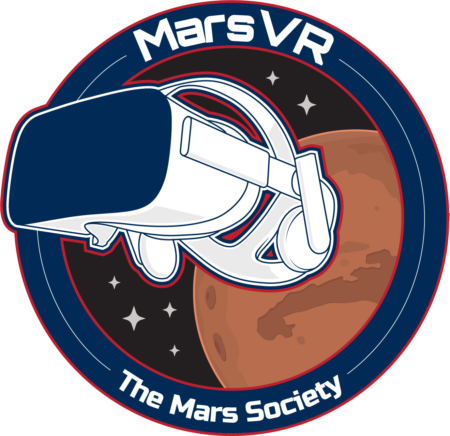 Highly level of the research about MARS said that ; recent workshops and studies have also shown that missions to MARS are both achievable and affordable. Its true, no one say that those statement are wrong, but why we need to jump into Red Planet where had not enough support life for human? Sending a manned mission to MARS is a fantastic adventure…, many scientists said, BUT is that true? Look at on the data, when we start to go for space travel, means that we are agree that : Living for any period of time in low gravity causes the human body to fall apart. The usual processes that keep bones strong and healthy do not function without gravity and the ability to apply a load. In deep space there is no gravity and so it becomes hard to load bones in the right way. Muscles can also waste away while cardiovascular fitness has also been seen to deteriorate. And to stay and to create a colony in MARS, we also have to think about there has also been some evidence that gravity can affect the way the brain works. Then from all of this could make the astronaut’s mission once they arrive on MARS automatically become much harder. If we thought that this mission will be the huge expansion of humanity, then we need to start to think about our (realistic) imagination : to be sure, when we dream of the far future, we can easily envision beings that combine today’s human bodies with advanced technology to produce a human-machine hybrid far more capable of long journeys and survival in strange situations than individuals are today. 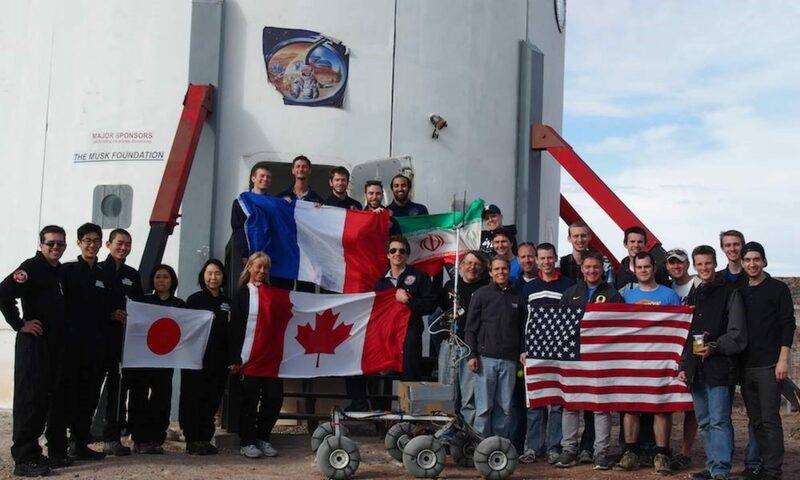 A bit opposite with the fact that when human go faraway for space travel also means no way to escape ; and potentially highly stressful situations to deal with, the crew (for example crew in MDRS) would need to also need to be exceptionally good at working as a team. 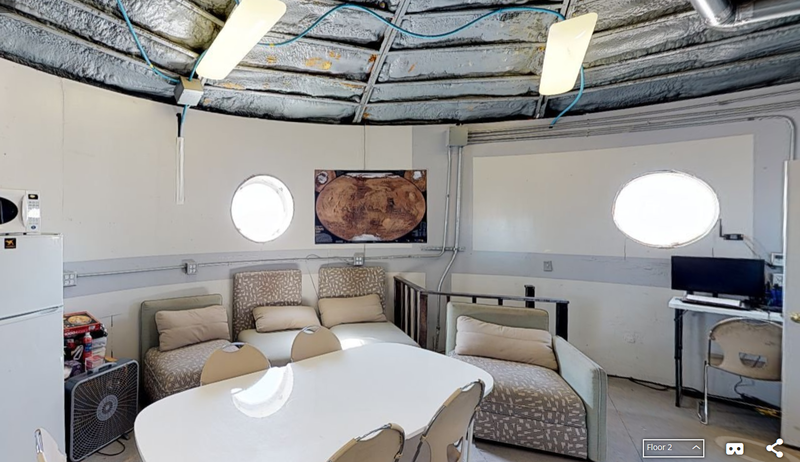 Like now we took a SIM here in MDRS, do we feel we are isolated? What we are now? Human (as a machine) and Machine (it self); which one stronger? WE are a human ! Anyone who read this are human ! We have a (body) human. Yes, human body is very complicated, very difficult machine or we can say that it is a biological autonomous system which depend to million numbers of parameters (we even never know how big all those data from our each body human). Our body is fully controlled machine which consist of many sub systems like input system (senses) , output system, processor (brain), memory, energy production system (digestion system + respiratory system), hardware system (musculoskeletal system), signal transmission system (central nerves system ) , and also of course a system for reproduction. And the scary one is fact that, human become a machine rather than machine become a human, right? The extent to which human beings are willing to be duped by computers is already very large. One doesn’t have to write a very sophisticated program to get people to treat it as if it were a living thing. You don’t have to build a very sophisticated robot to get people to treat it as if it were an animal. If it’s fluffy and it’s smiles or it woofs, or something like that, people are very ready and willing to smudge over the difference in their own minds between a computer and a human being. So, what the near future for human civilization right now? MARS mission, or become a machine? OR the human as a machine mission to MARS? OR to generate a human machine in MARS? One of the critical question was People think that MARS mission is a part of entertainment, and human as an ACTOR to keep going on producing an image about the Red Planet. Maybe this is a paradox for our life right now and in the same time could be a very good question for the next generation on Earth. So, which one stronger then? However, the body is not a machine. Machines are products of design, bodies are products of natural selection, and that makes them different in fundamental ways. The organic complexity of bodily mechanisms is qualitatively different from the mechanical complexities of machines. And we are the human or the machine? it’s only logical to be critical. Attached to what we were trying to detach from. and real things aren’t many.